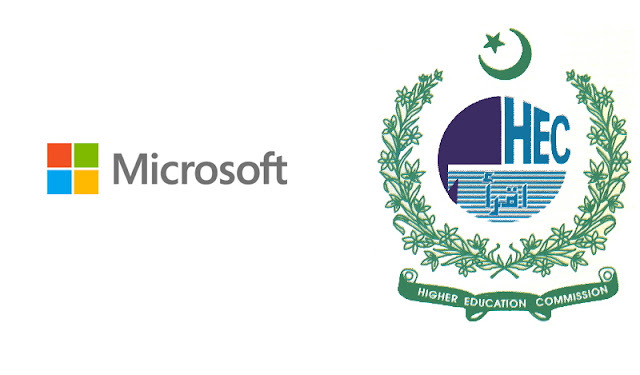 Microsoft and Higher Education Commission (HEC) collaborated to bring Microsoft’s Imagine Cup to Pakistan. It is the world’s most renowned technology competition for students. Started in 2003, Microsoft’s Imagine Cup is the ideal opportunity for the youthful innovators, from around the world, to give express their imagination, bring ideas to life and win $100,000. Microsoft and HEC Collaborate to Bring the ‘Imagine Cup’ for Pakistani Youth. “Talent has no boundaries! Any student can derive great benefits from the Imagine Cup, as it provides world-class opportunities and support for the youth, nurturing their true potential and giving them a chance to do something extraordinary and accelerate growth”. “We appreciate the valuable support of Microsoft in this initiative, as Higher Education Commission strives to nurture the students’ talents through this annual competition. This is a great way to evolve a rich and modern academic culture in Pakistan, as we integrate global advancements and cutting-edge tools to bring the domestic curriculum and learning at par with the leading universities of the world. 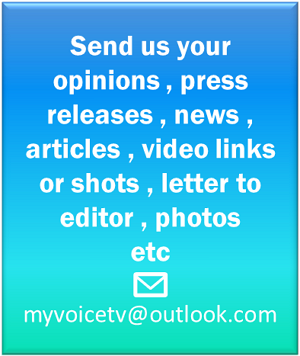 Thus, we are empowering our students to contribute and compete in the global workforce”.